among the “hardier” of garden choices. England and Belgium, and an even longer one in Japan. 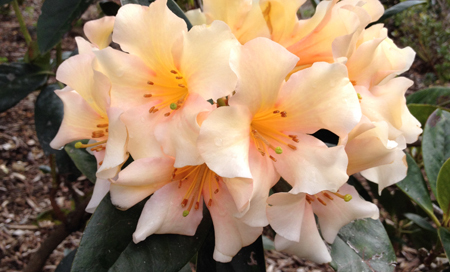 the “Exbury” azaleas, referring to the gardens in which they were developed.